This contrafactum is to go over the Trabant and its significance as the car of the former Eastern Bloc of Europe. 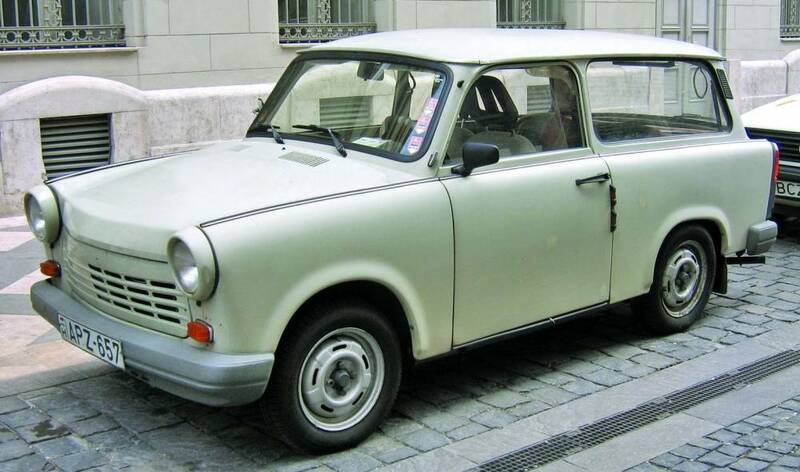 A montage of pictures and possibly videos of the Trabant are to be shown in the music vid. As budgets improve, a singer-driver is to drive the Trabant while singing the lyrics in the music vid. Possibly there may be occupants who sing as well. Perhaps the car would also be made to perform moves that sync with the contrafactum while the driver and occupants sing.